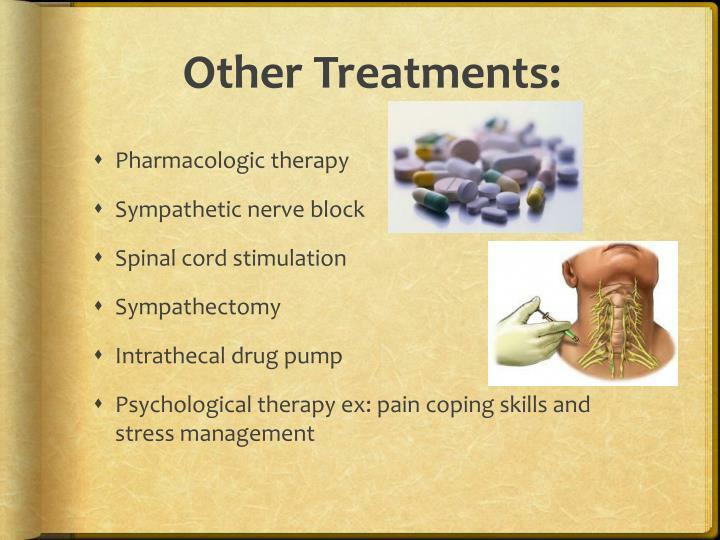 Functional Restoration and Complex Regional Pain Syndrome The functional restoration model—utilizing a carefully selected combination of therapies including medications, interventions, rehabilitation therapies, and psychological treatment approaches—may provide the best hope for treating CRPS. Complex regional pain syndrome (CRPS) is a term for a variety of clinical conditions characterised by chronic persistent pain and are subdivided into Type I and Type II CRPS. It is a condition that can develop after a limb trauma  and appears mostly in one or more limbs. Abstract. 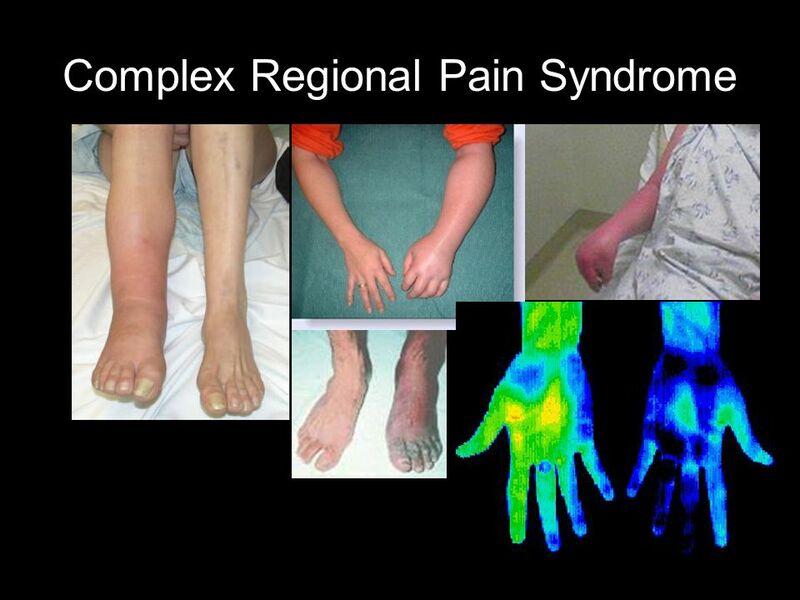 Complex regional pain syndrome (CRPS) presents with clinical symptoms that can no longer be explained by the initial trauma, including pain, sensory, motor, and trophic symptoms, and impairment of autonomic control of the limb. 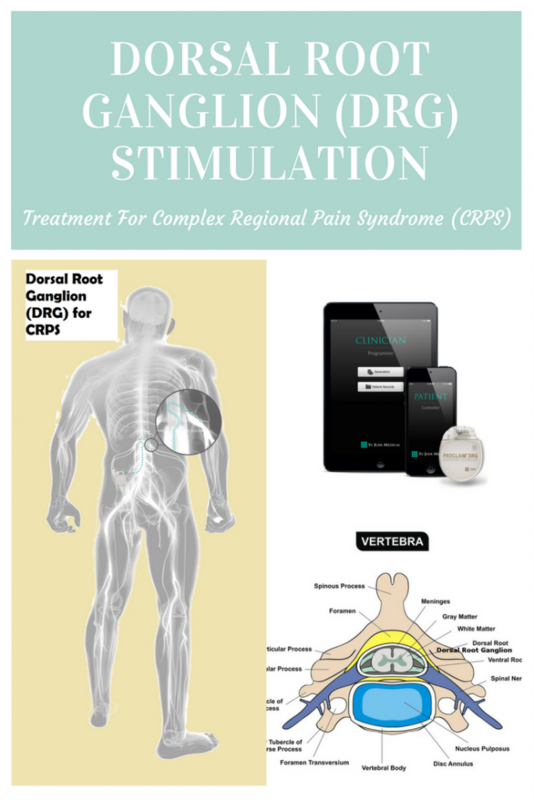 Complex Regional Pain Syndrome (CRPS) Complex Regional Pain Syndrome is a condition which usually occurs after musculoskeletal trauma, particularly surgery. It is estimated to affect between 1:100 to 1:1000 people who with suffer such trauma.